Explorer Marine have been manufacturing high-quality RIBs since 1989. From the SPORTS range for leisure use, to the XTREME range for maximum speeds in offshore conditions, Explorer have a boat for every need. 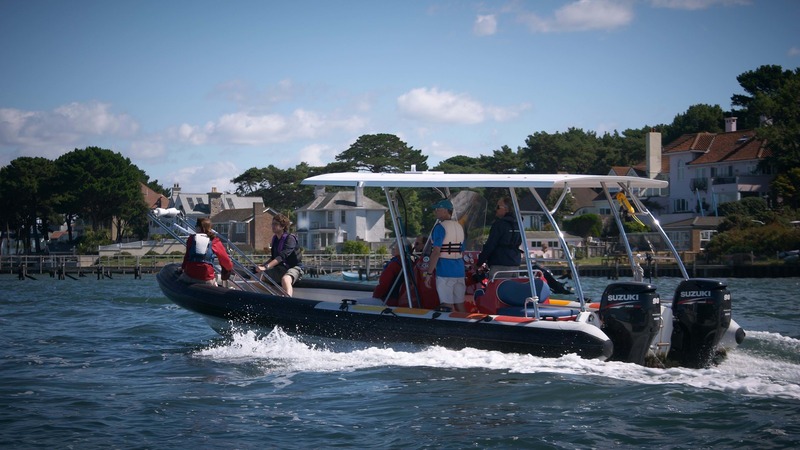 Explorer boats provide excellent stability, even up at speeds up to 60mph.